If you follow me on instagram, you may know that a few weeks ago I headed out to an event at the Meridian Leisure Park. Easy to access from the M1, I have visited the Meridian Leisure Park before for date night. 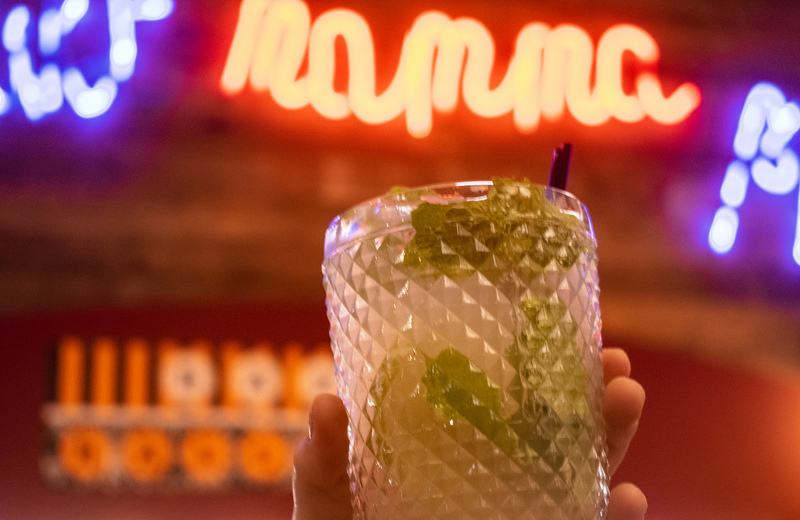 But, this time, I decided to leave the car at home and have a real GNO! 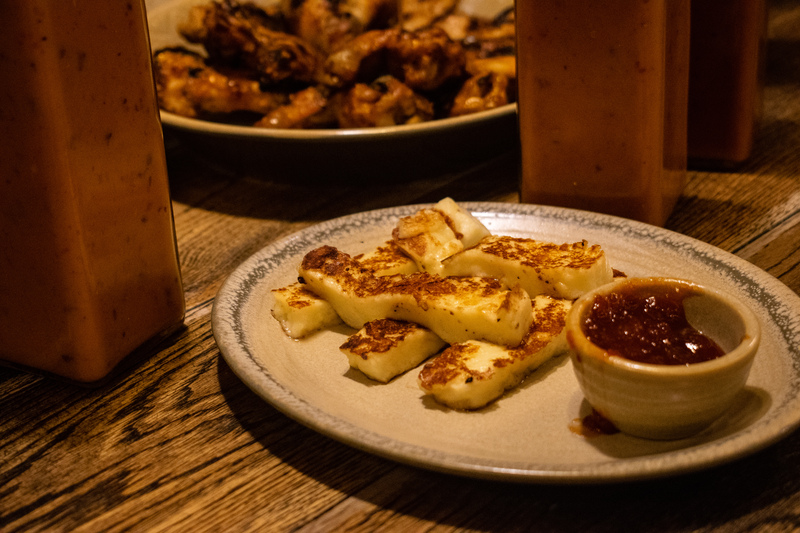 Starting the evening in Nandos (one of my favourite reliable restaurants), I opted for the halloumi sticks with chilli jam (yum). Others in the party tried out the Wing Roulette, and it was pretty funny to watch their reactions! My starter was certainly very nice, and I will for sure be getting it next time I go to Nandos. Then it was onto Bella Italia for a main, and this event was actually my first time ever in Bella Italia! 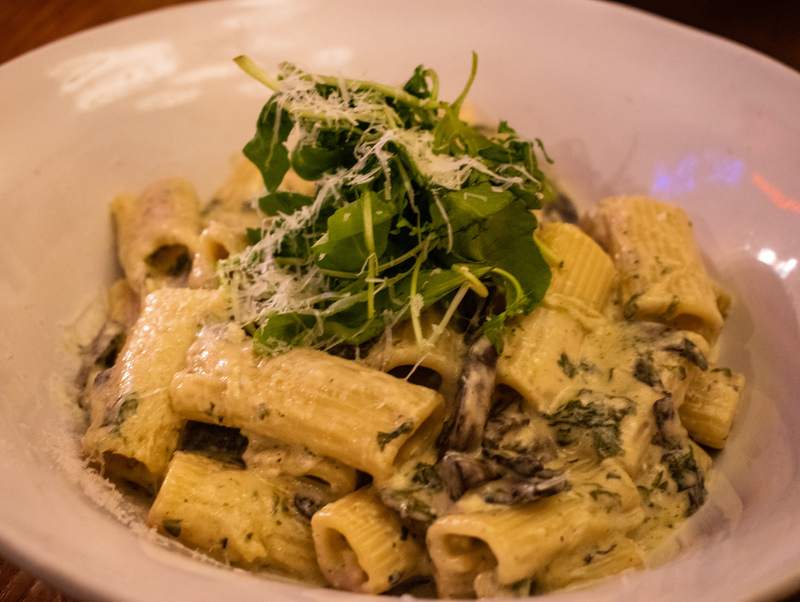 I decided to try the Funghi Crema which combined three of my favourite ingredients; pasta, mushrooms and spinach! This was absolutely delicious, and I can safely say that I will definitely be heading back to Bella Italia. As for the rest of my party, everyone had something different! From pizza, to Lasagne, to Spiralised veg pasta Lenticchie, the menu variety meant that there was something for everyone’s tastes, and we all agreed that our meals were delicious! 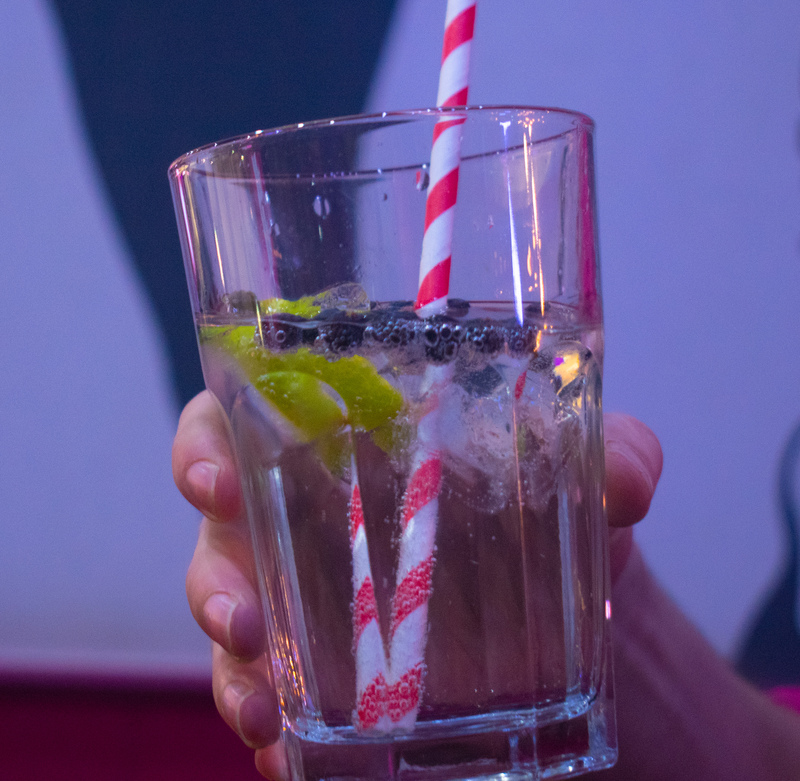 I also gave Bella Italia’s virgin mojito a go, and I can safely say that it tasted as good as it looks! For the final instalment of our night, we headed to Hollywood Bowl. 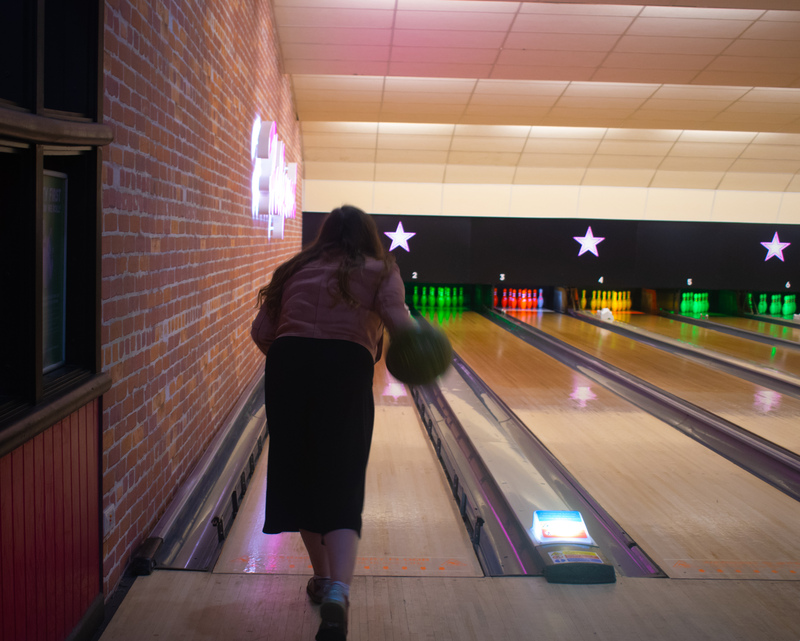 Now, I’ll be honest, I’m not the biggest fan of bowling because I’m not very good at it (I *may* have once ended up with my ball hurtling towards the pins in the lane 4 lanes down…). However, we were treated to a luxury VIP little pod, and with the relaxed atmosphere, it was certainly very fun! 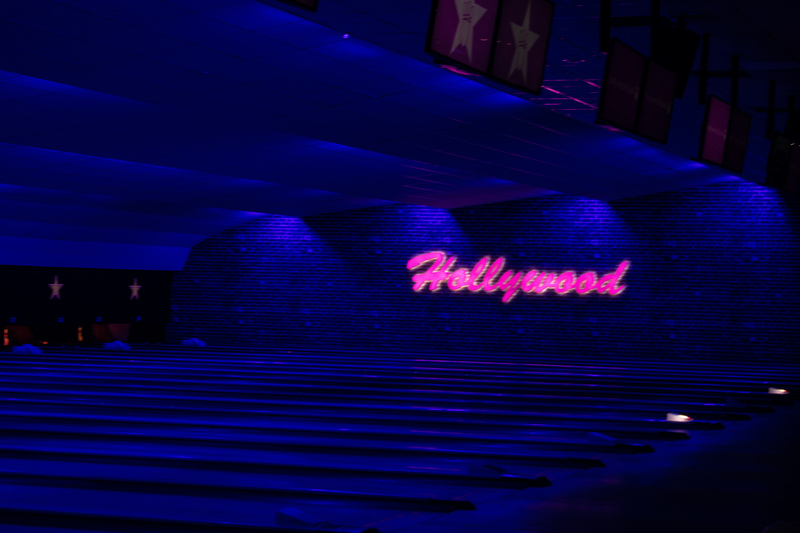 Plus, as it got a little later into the evening, Hollywood Bowl turned off the lights to reveal their Neon session, and a whole new atmosphere was created! Armed with our cocktails (I can highly recommend the Rhubarb Gin! 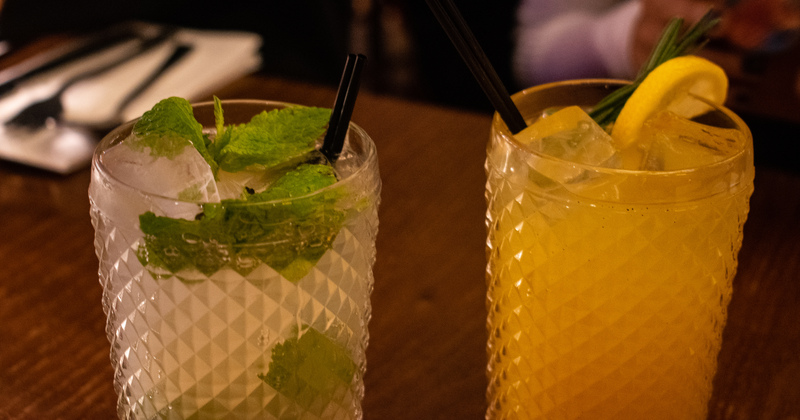 ), we had all of the ingredients for the perfect Girls Night Out, and we certainly had a lovely night! 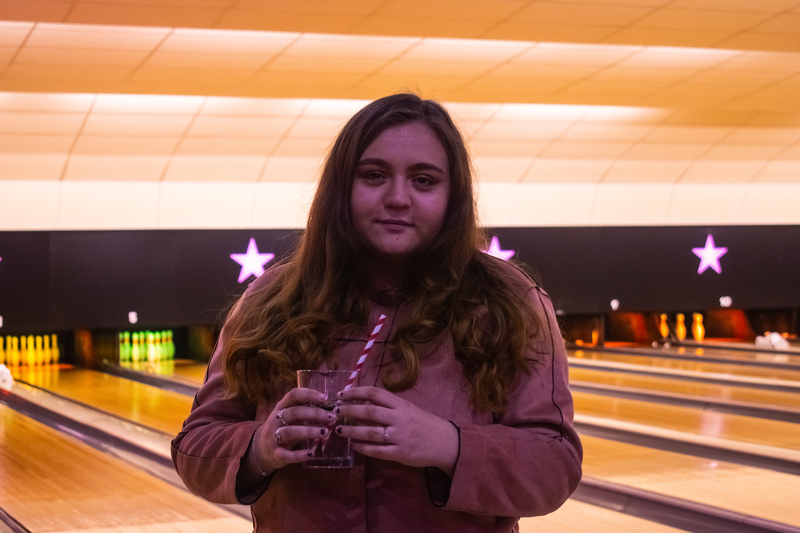 The Meridian Leisure Park boasts 9 restaurants, bowling and a cinema, so whether you’re wanting an intimate date night, a fun-filled GNO, or maybe even a varied Christmas party- it’s the perfect venue! Plus, the addition of 360 Play makes it a thrilling night for all of the family! Plus, check out their ‘Offers‘ section for some money-saving codes and tips (we all need those extra pennies with Christmas around the corner!). Thank you so much to Meridian for having me, and let me know in the comments if you’ve visited before or if you plan to! Previous Post Weekly 8; Food, Christmas Films, and a lot of time in the Library!